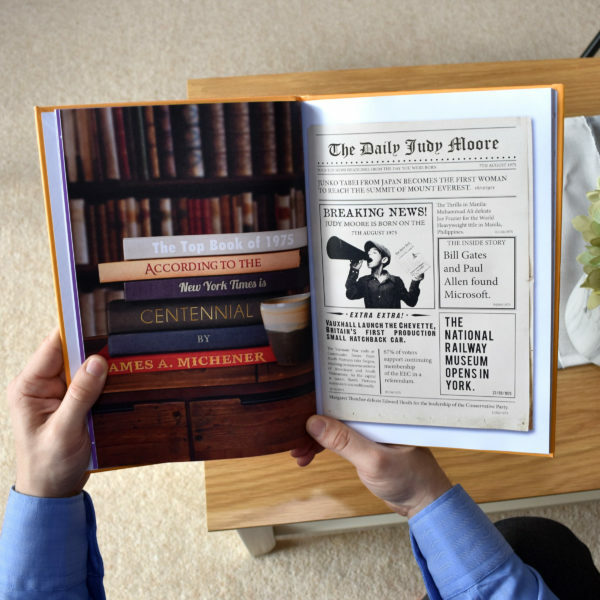 A book that centres all around YOU. 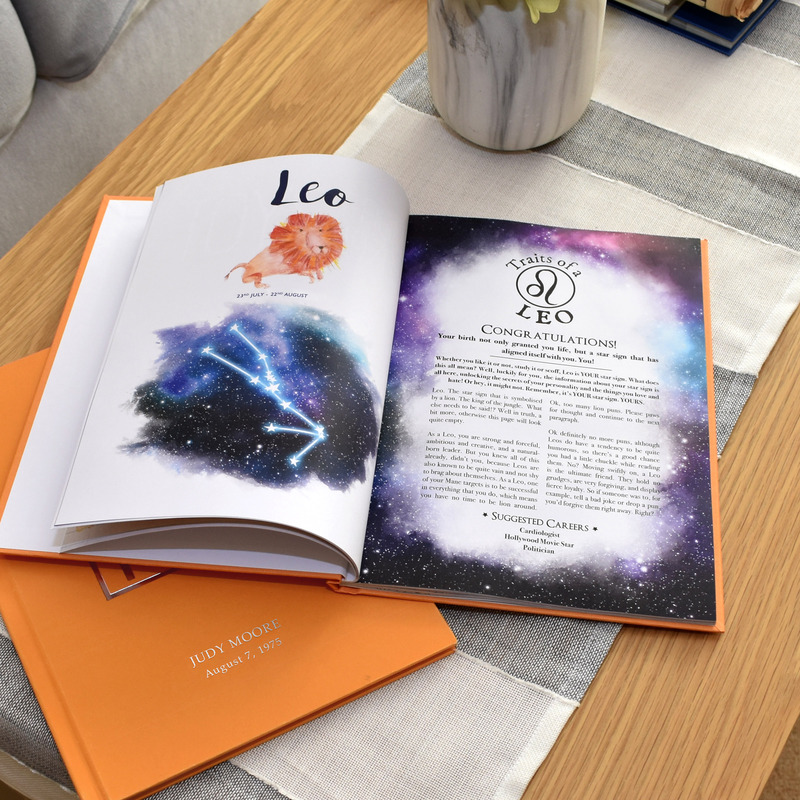 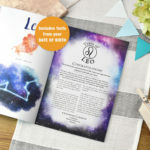 Your name and date of birth are used to create this fascinating book of facts which are all unique to the recipient. 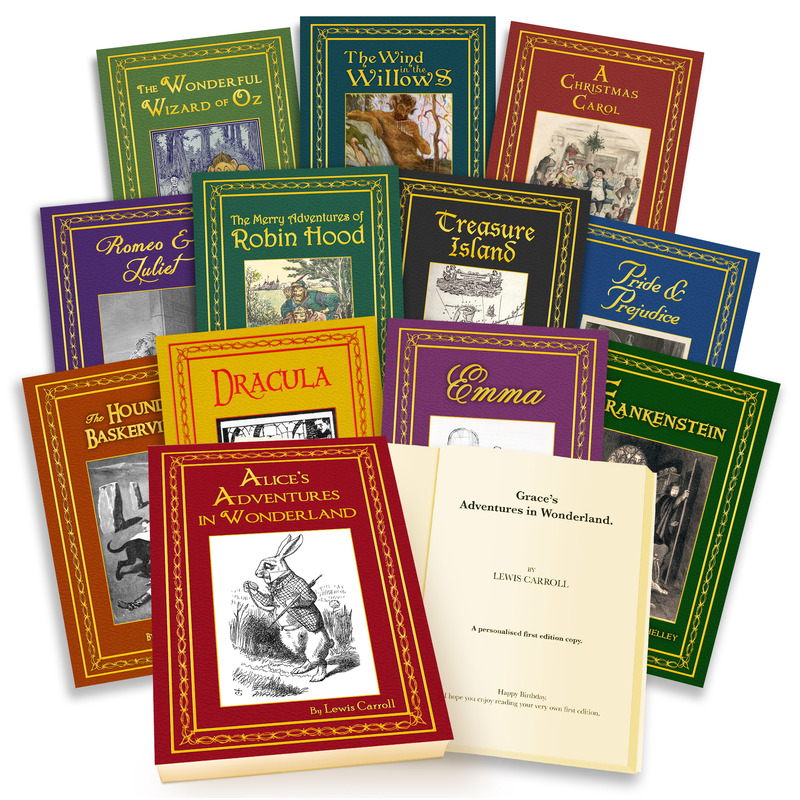 Their name is embossed on the cover, and the opening page includes a personal message dedicated to them. 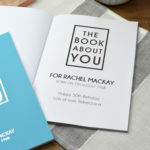 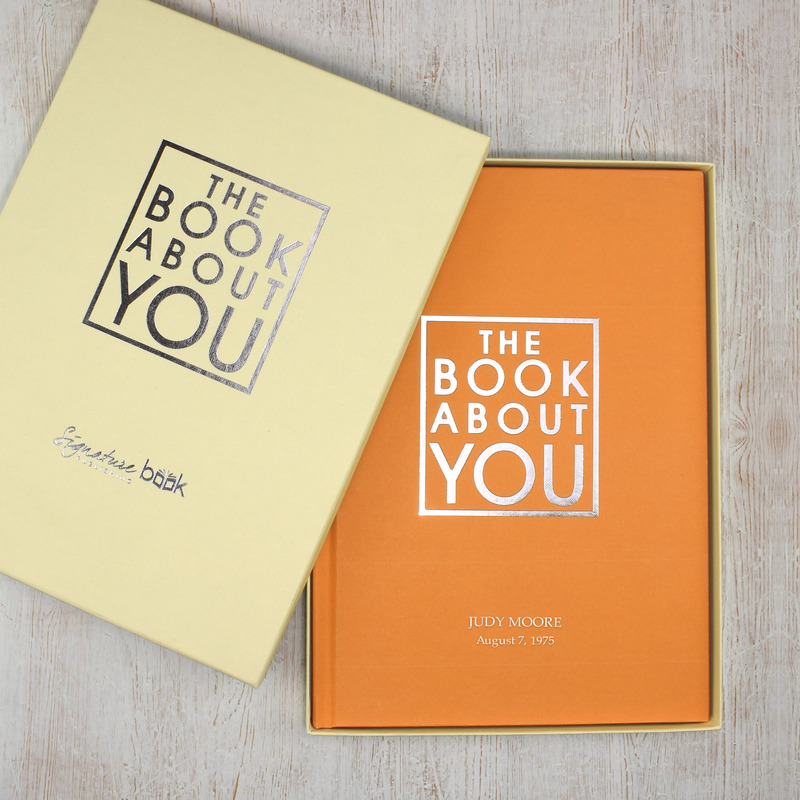 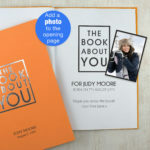 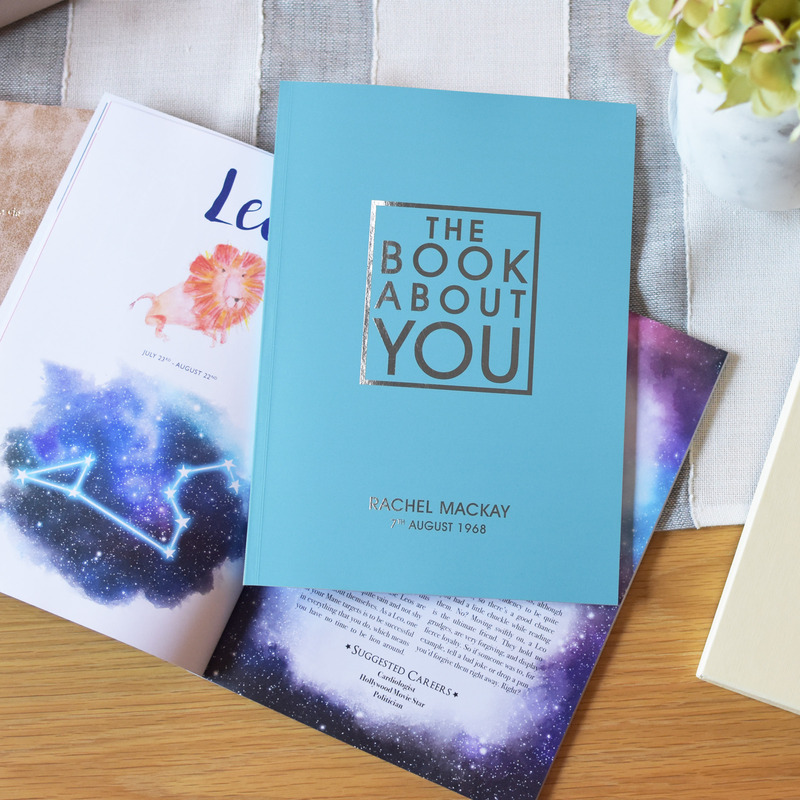 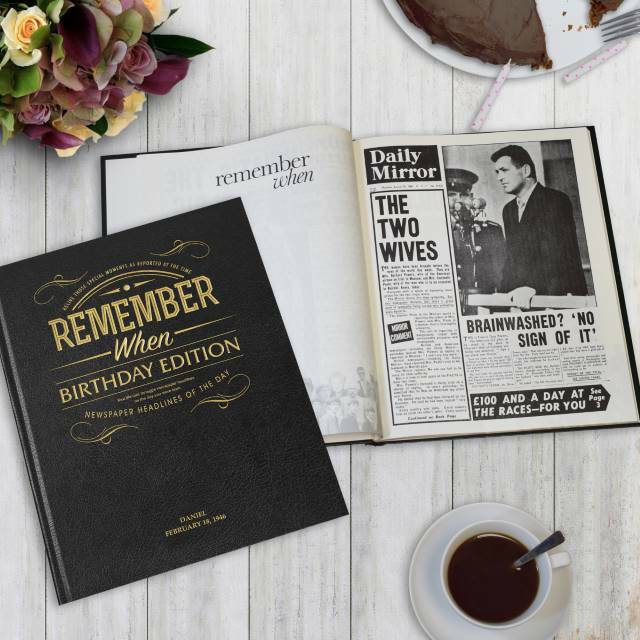 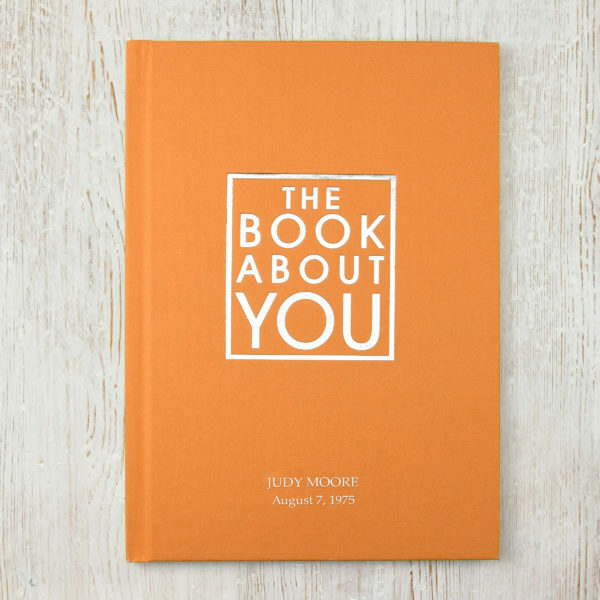 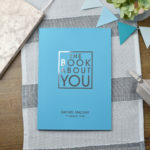 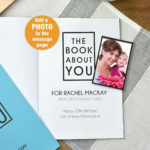 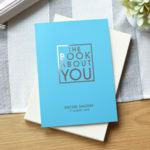 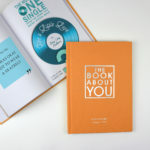 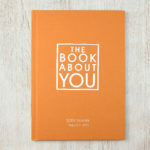 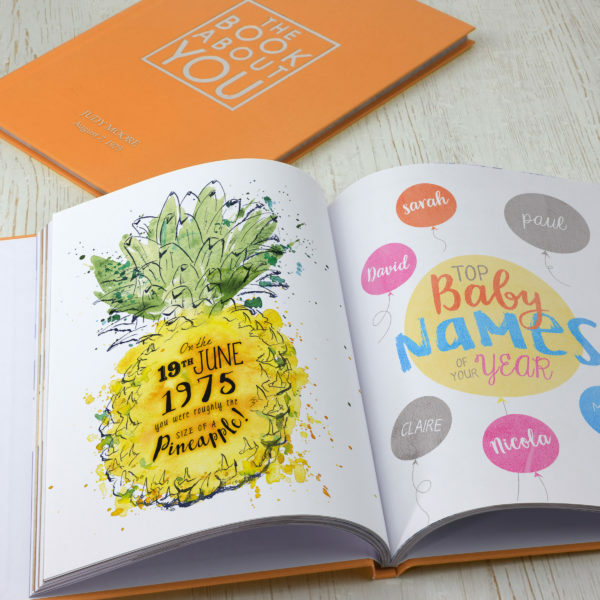 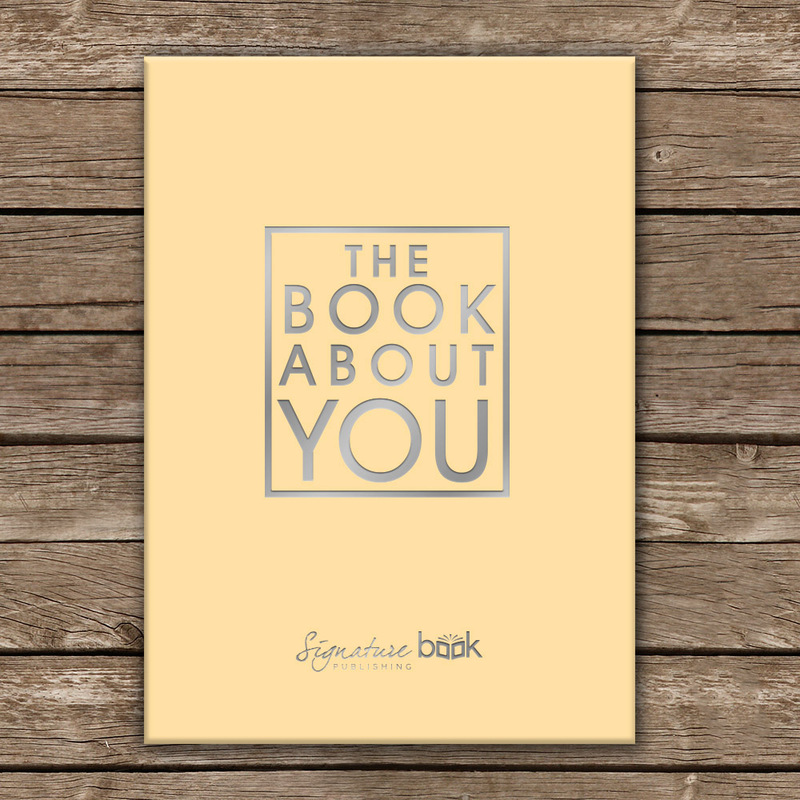 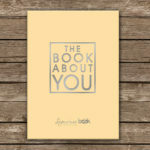 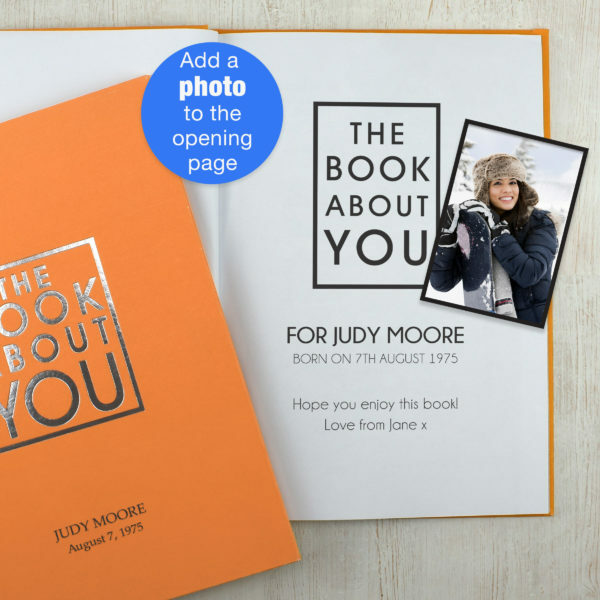 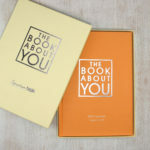 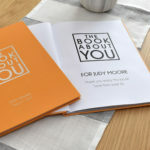 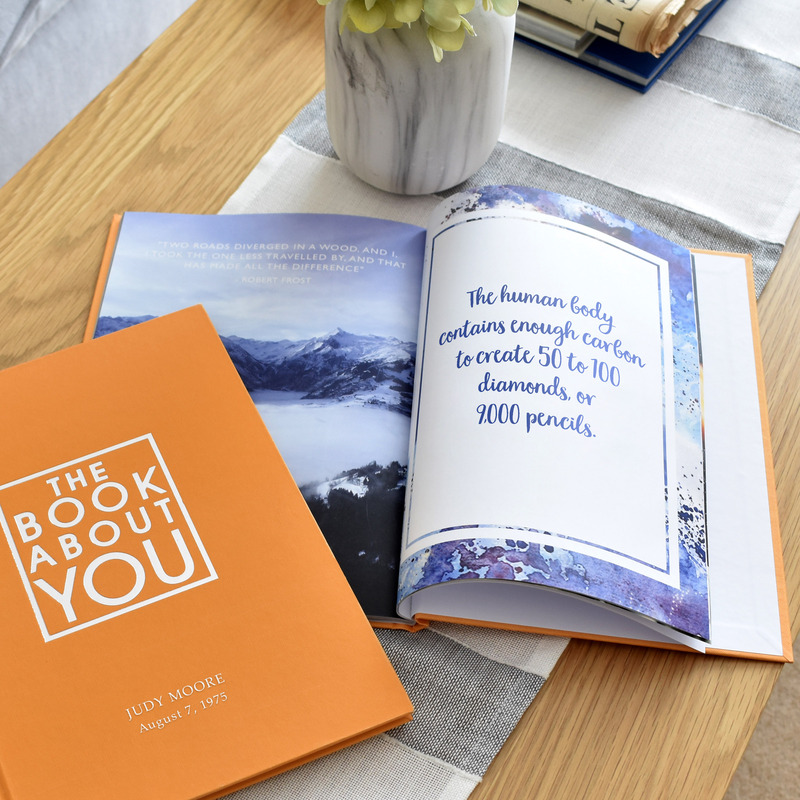 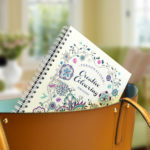 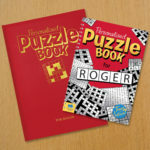 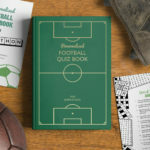 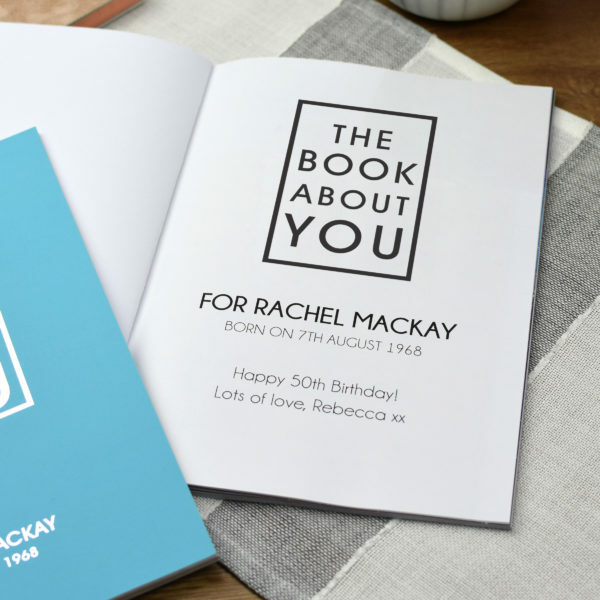 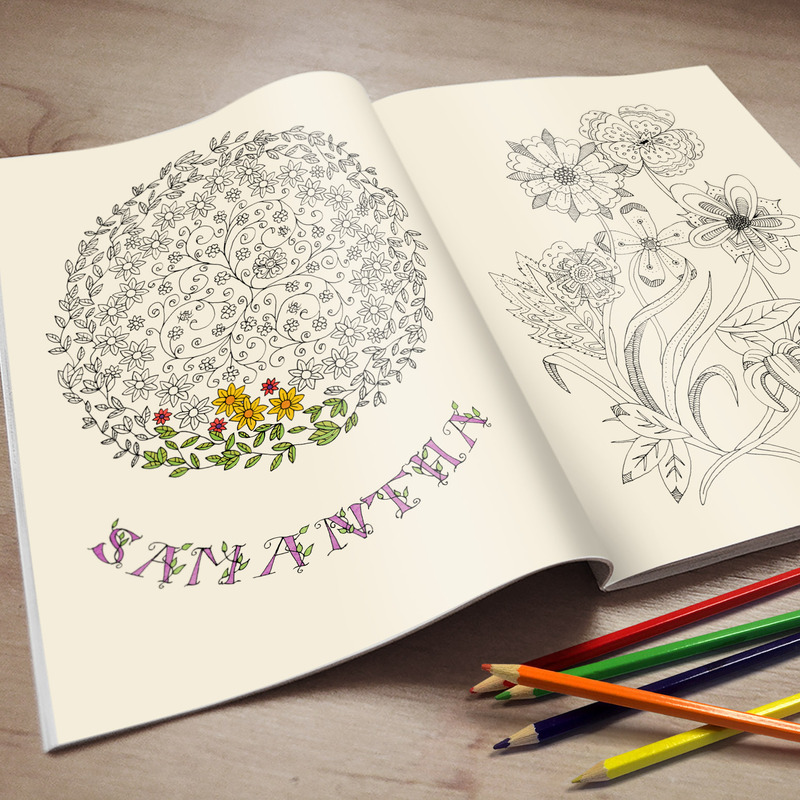 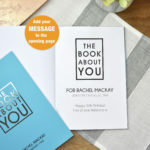 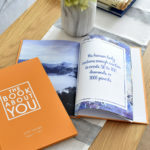 Creating a beautiful personalised gift book has never been easier! 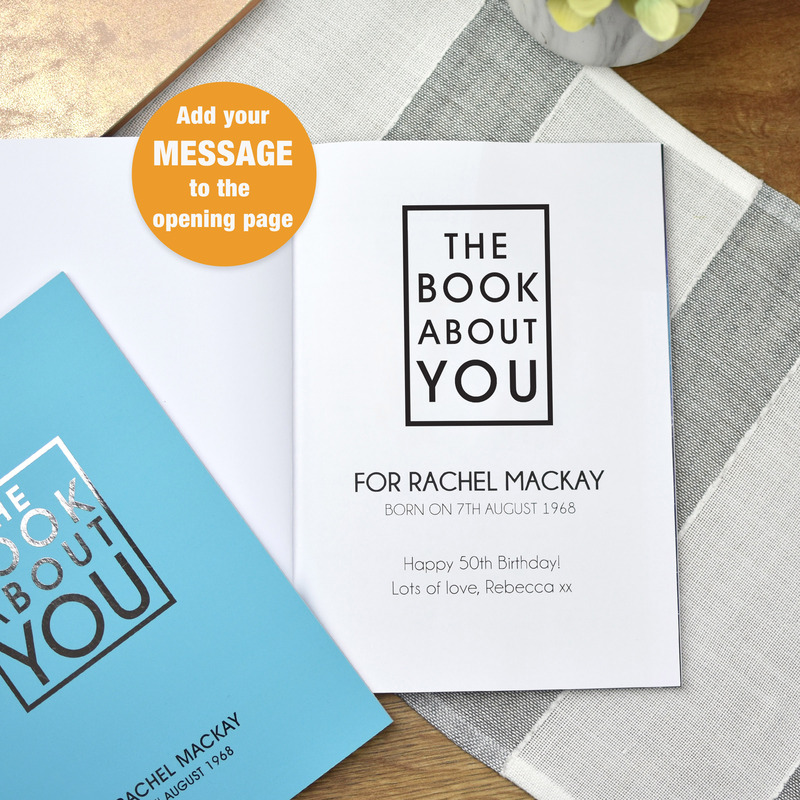 A perfect gift for milestones in someone’s life, including birthdays, Christmas, graduation and anniversaries. 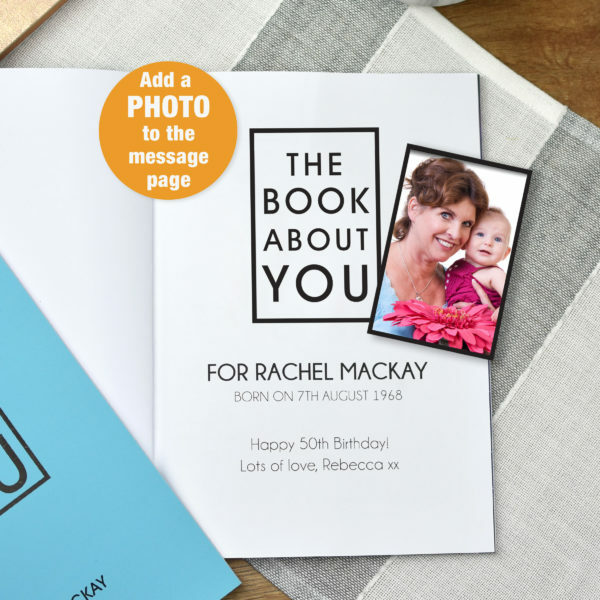 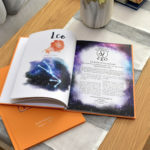 This 60 page book is dedicated to the recipient with their name embossed on the cover, and comes presented in a cream gift box.